county for over 30 years! 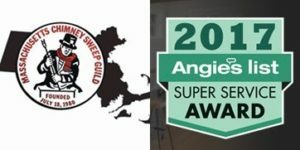 The Chimney Sweep Company, LLC has been serving Greater New Haven county with pride since 1983! The Chimney Sweep Company, LLC provides the following services throughout New Haven county. Professional, affordable and honest chimney services with no mess left behind….that’s the Chimney Sweep Company! You can trust Dan of The Chimney Sweep Company, LLC. 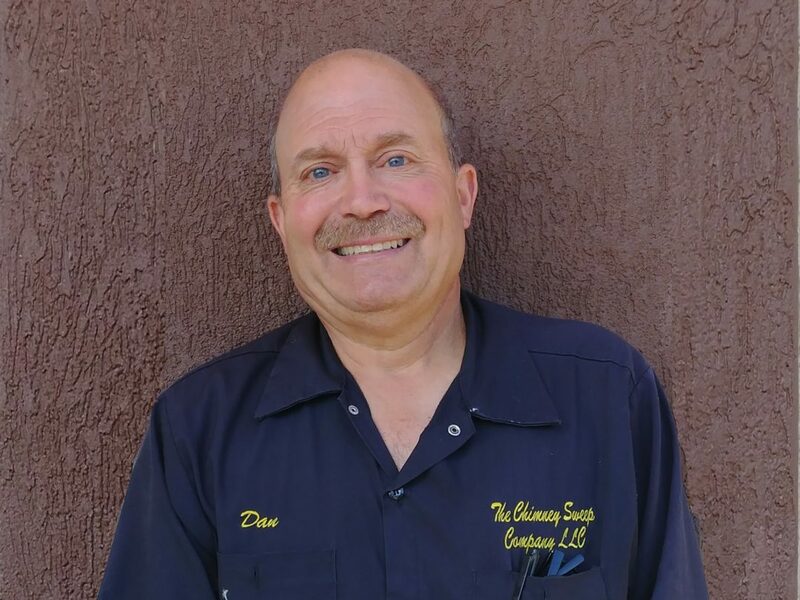 He’s been providing chimney services to New Haven county in Connecticut for over 30 years. 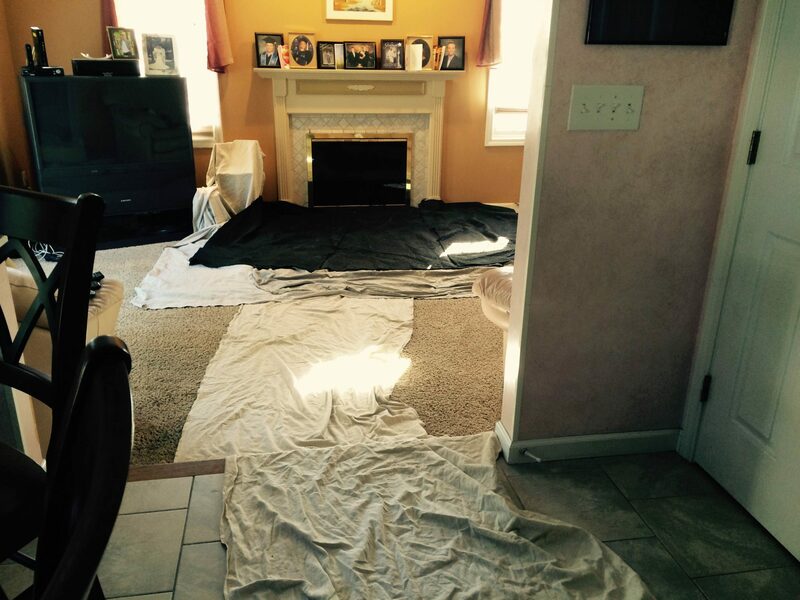 We also provide chimney cleaning services in Rocky Hill, Middletown, Cromwell and Wethersfield. Appointments are scheduled Monday through Saturday. Give us a call at 203-248-8884 or contact us below to schedule your chimney service. 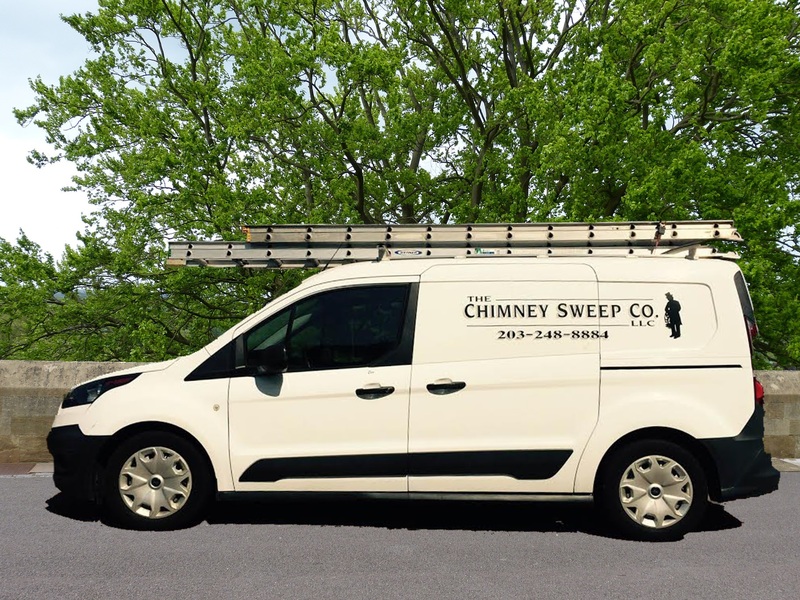 Why Choose The Chimney Sweep Company, LLC? The Chimney Sweep Company, LLC takes great pride and care on all of our chimney cleaning and repair services. We will put runners down from the entrance of your home to the work area. We also use double drop cloths to prevent any dirt or debris from falling on the floor or carpet while we are working on cleaning or repairing your chimney. We will leave your floor or carpet the same way it was when we arrived. We’re clean, organized and professional! 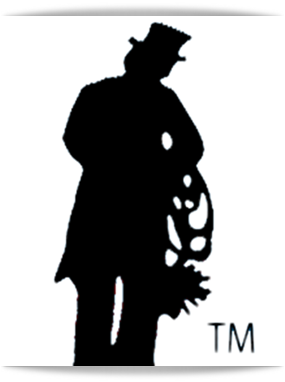 The Chimney Sweep Company of New Haven County is licensed and insured. We do our own work and you pay nothing until the job is done. Dan Bortolan, owner, is present on every job and has been since 1983! You won’t get that kind of chimney cleaning or fireplace cleaning service everywhere else. Thirty years of experience tends to lend itself to knowledgeable job completion with no mishaps. Have your chimney and fireplace professionally inspected and cleaned annually. Be cautious of scams. Legitimate chimney sweep companies will not cold call you and try to sell you a boat load of stuff without permits or tax. Before using your fireplace, make certain the damper is open, so smoke can escape. It’s best to simply look up the chimney rather than try to remember which way to turn the damper. If you hear a roaring sound coming from your fireplace, call 911 and evacuate your house. A chimney fire does not necessarily look any different from the inside, but it is often accompanied by a roaring sound. Once outside, you may see flames and sparks coming from the chimney. When cleaning your fireplace, always store the ashes in a steel or otherwise fireproof container, never paper or plastic. 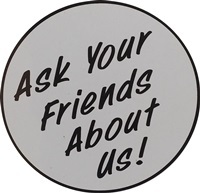 Contact us at 203-248-8884 or complete the form below and we will get back to you shortly. Designed by One Stop Web Design | Copyright 2017 The Chimney Sweep Company, LLC. All rights reserved.